The Short Version: A lot of elements go into a wedding, including the flowers, food, drinks, and — the make it or break it factor — music. That’s a lot of places for things to go just right… or for them to go horribly wrong. The best solution is to consult a professional, and, for wedding music, that means Matchmaker Band. The 10-piece band has been at it since 2008 and plays 100 events a year. One of Matchmaker Band’s co-founders and vocalists, Jerry Wise, gave us their suggestions for 15 great wedding songs — and a little advice on making sure your music doesn’t crash the party. We’ve all been there: that horrible wedding, with the cash bar and bad buffet, reminiscent of your last high school reunion. Despite all that, though, the thing really making you wish for a sudden meteor strike to put the evening out of its misery? The music. That awful — and I mean awful — music. So terrible, in fact, that not even the tipsy bridesmaids are willing to take to the dance floor. If this sounds like your nightmare scenario, there is yet hope: hire a professional, like Matchmaker Band. Formed by Jerry Wise and his good friend, Amos Traystman, Matchmaker Band has been making music in Austin, Texas — the live music capital of the world — since 2008. Specializing in Motown, soul, and funk, the band has grown to a full 10 pieces — including drums, guitar, keys, trumpet, bass, saxophone, and four vocalists. 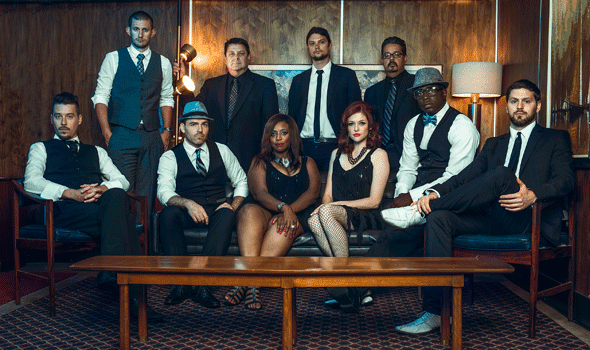 Matchmaker Band is a full 10-piece band specializing in Motown, soul, and funk. One of the things that sets the band apart is their ability to maintain a tight, family-like relationship. “I feel our band is a bit unique in that — a lot of bands seem to do the work because it’s work; we all really love each other, love making music together,” vocalist Jerry said. 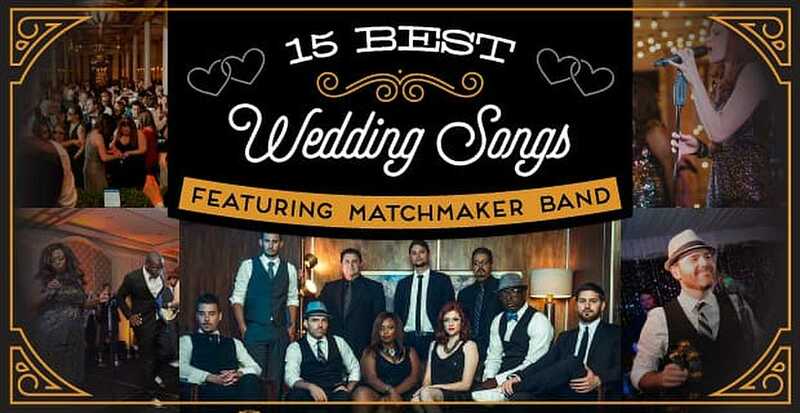 That love seems to shine through to their clients; Matchmaker Band plays 100 dates a year at weddings across the country. With all that expertise in helping to create the perfect wedding, we had Jerry give us 15 suggestions for surefire-hit wedding songs. While every wedding playlist will be unique to the couple, there are common elements to most of them. With that in mind, we’ve broken the lists down into three main categories: first dances, dance floor hits, and top DJ requests. According to Jerry, most couples already have “their song,” but here are some suggestions if you need inspiration. A sweet song summed up by its line “all of me loves all of you”, this 2013 hit was dedicated by Legend to his wife. A melodic song about falling in love and having it endure through the ages. Sheeran’s 2014 hit stayed on the U.K. Top 40 for a full year. Rumored to have been inspired by a gospel song of similar title, this versatile ballad has been covered by dozens of artists since it was originally recorded in 1974. Another widely covered song, this Elvis classic originally debuted in 1962, topping the British charts. A Beatles hit originally released in 1968, this cover was recorded in 1995. The Krauss version of the song was playing for Jerry and Megan’s first dance at their own wedding. While the ceremony is special and all, most of us come to the wedding for three things: food, drinks — and dancing. These five songs are sure to get your guests grooving. This song was released earlier this year and hit instant popularity, even though the movie for which the song was written, “Trolls,” isn’t set to release until fall. This song, released in 2014, has been a wedding favorite ever since. The music has a bit of a ’80s throwback feel, but the beat is great for almost any kind of dancing. This 1967 classic R&B song is practically guaranteed to bring guests of all ages to the dance floor. A timeless R&B song, Stevie credits his mother with coining the title and chorus of this 1970 hit. Another classic, this 1978 single has been rocking dance floors for over 30 years. Let’s face it — not every song really works when played live; some songs just need a DJ. Here are the songs to request at a wedding. 11. “The Wobble” — V.I.C. Though not a complete Billboard success, this rap single has been getting people onto the dance floor since 2008. This uptempo song debuted at the top of the Billboard Hot 100 list and broke digital sales records for 2014. Released in 2007, this R&B song first appeared in the online music video game “Dance! 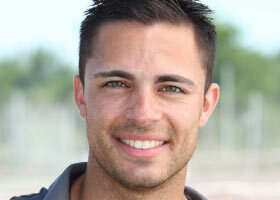 Online.” It has since inspired its very own line dance. Originally showing weak numbers on the Billboard lists, this rap single gained popularity after being performed on late night television. The 2009 release quickly became one of Miley’s biggest successes, with the upbeat song generating a lot of positive responses from critics and fans alike. The most important element to avoiding music disaster? Don’t forget your audience! There are plenty of times and places to rock out to your favorite guitar solos — your wedding may not be the best venue. 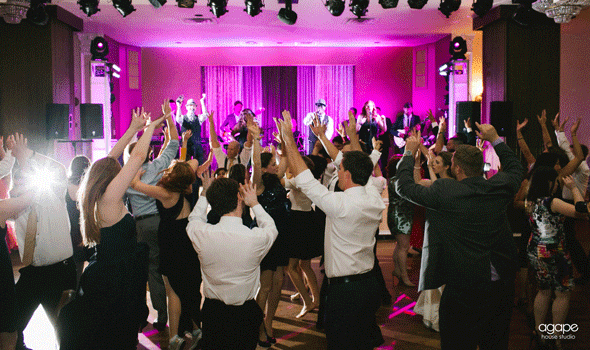 The band knows the best ways to get all of your guests on the dance floor — and keep them there! “I have lots of brides and grooms that have their favorite songs, what they like,” Jerry said, “but it has to translate well to the dance floor.” Just because you don’t heart Taylor Swift, doesn’t mean your guests can’t boogie to her latest single. “Even though it may not be the bride or groom’s favorite song — if it gets all of their friends on the dance floor, it’s OK,” explains Jerry. While it’s probably impossible to please every wedding guest, with the right music (and maybe an open bar) your wedding is sure to be a blast. If you’d rather leave it up to the professionals, call Matchmaker Band; but do it while you can. The band is diving into the luxury realm and expanding its reach, so their schedule will be filling faster than ever. “We just added an orchestra option: a 16-piece band, with a string section and expanded horn and percussion sections,” Jerry said. “We’re also moving toward becoming a destination wedding band.” The band members are no strangers to travel: they’ve played events from New York City to Seattle. They’d love to go international, too. If the band is booked at the time of your event, don’t worry — they have a solution to that, too. Two of the founding members, Amos and Jerry, have started an entertainment company called Moontower Entertainment. With the team’s years of event experience and a band roster over 100 strong, they’re sure to be able to meet your needs.